Andrew Collett has always loved the character of the land, and the secrets it reveals to the patient eye. As a child, he spent his summers getting to know the landscape of Georgian Bay, Muskoka and beyond. He became an observer of nature, discovering the beauty of places and seasons that were often overlooked by others. Andrew started his career in the business side of visual design, and it was a number of years before he realized he had his own distinctive vision to express. In photography he found a powerful medium into which he could pour his boundless creative energies. When a scene captures Andrew Collett’s eye, it’s because he has had a vision of what it could be at its best. It could be at four in the morning when the mists rise from the night-cooled land; or, at seven in the evening as a thunderstorm batters a distant line of dark trees. Andrew’s goal is to capture a scene in exactly the circumstances when experience tells him it will be suffused with the most intense emotion. He works hard to grasp a fleeting feeling one which lives for just a brief moment in a masterstroke of light, colour, shape, perspective… and timing. Gathered from the land, he brings moments to life and fashions into them into fine images that are celebrated in interiors of all kinds, where the echoes of what he has experienced will resonate for years to come. Andrew Collett loves his work. He considers it a privilege and a responsibility to bring these celebrations of our land into people’s homes. His hope is that his renderings of our natural beauty may inspire dreams and memories, and a particular kind of hopefulness that he has felt while walking the trails and pathways of our boundless, natural inheritance. 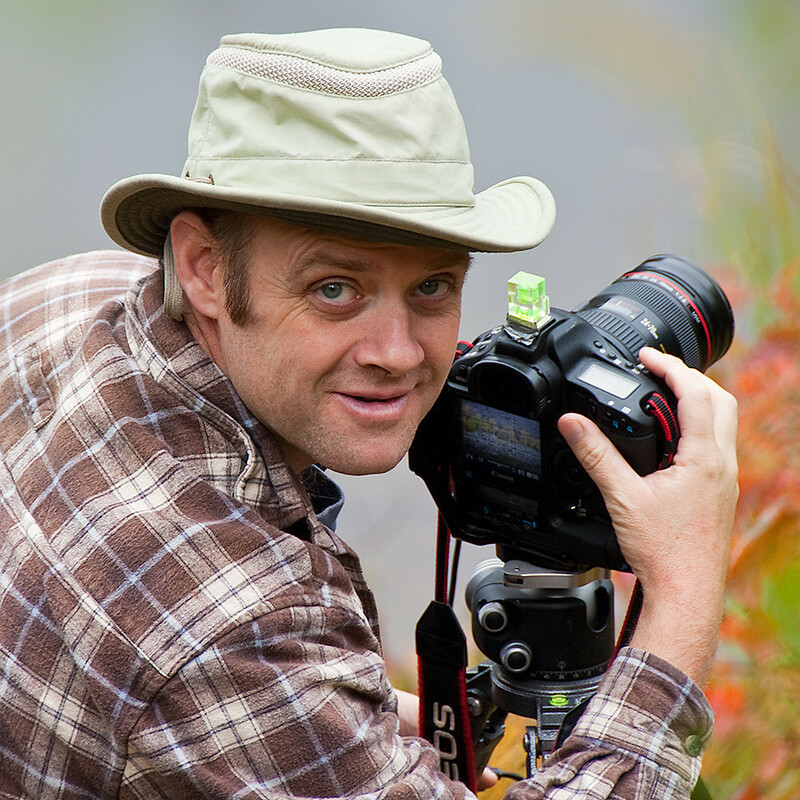 Along with running his photography business Andrew is also the founder and owner of Print Partner Inc., a boutique fine art printing company located in Toronto, ON. Founded in 2008 Andrew started Print Partner Inc. to serve the novice and professional photographic community with high quality fine art reproductions of their photographs. Built on his own experience and expertise printing and framing his artwork, Print Partner now employees a team of specialists and craftspeople who pride themselves in creating beautiful works of art from your photographs.